Contact | Welcome to Virgin Territory! 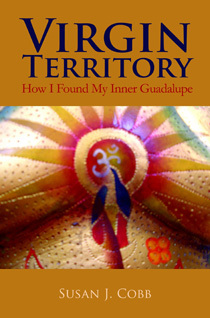 To reach Susan J. Cobb, author of Virgin Territory – How I Found My Inner Guadalupe, email susan@susanjcobb.com. If you want to rent any of the properties, please direct your inquiries to the agent indicated on the particular page.